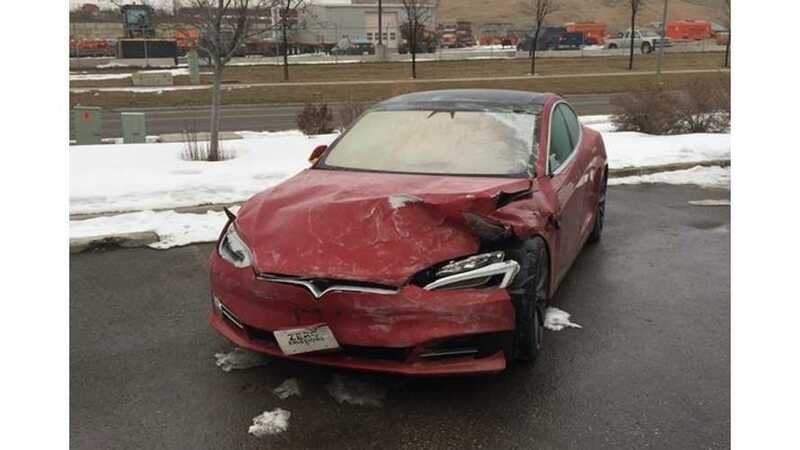 All Tesla Model 3 built after a certain date have improved headlight design, which ups the vehicle's safety, according to the IIHS. 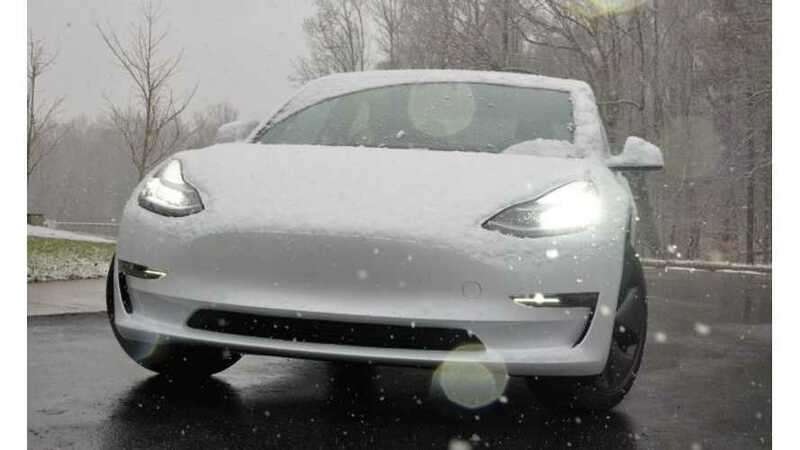 Not all data has been released yet, but what little info has been made available is positive thus far. 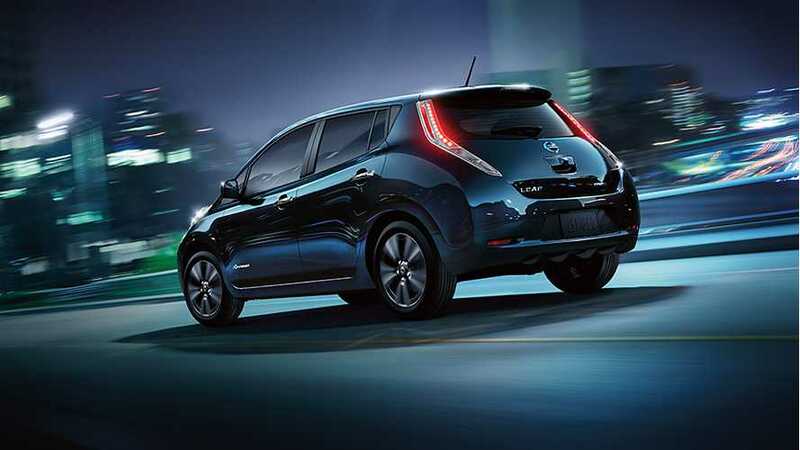 We look to have full results added in soon. 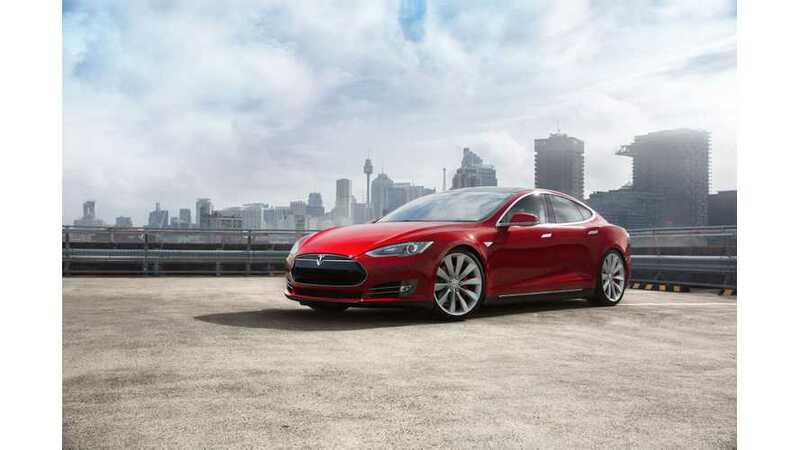 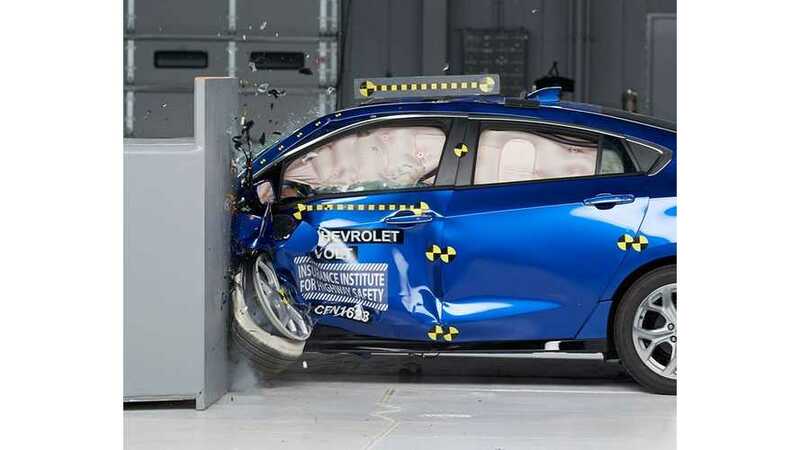 Read about the safest plug-in cars on the road today according to the IIHS and NHTSA, as well as each vehicle's standard and available active safety equipment. 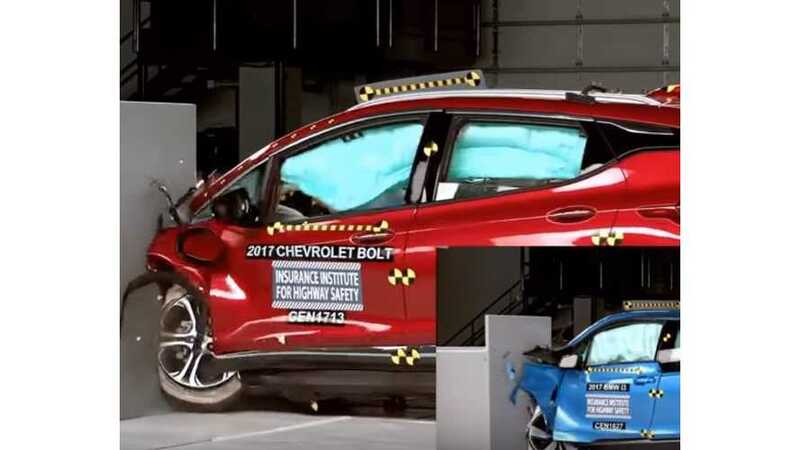 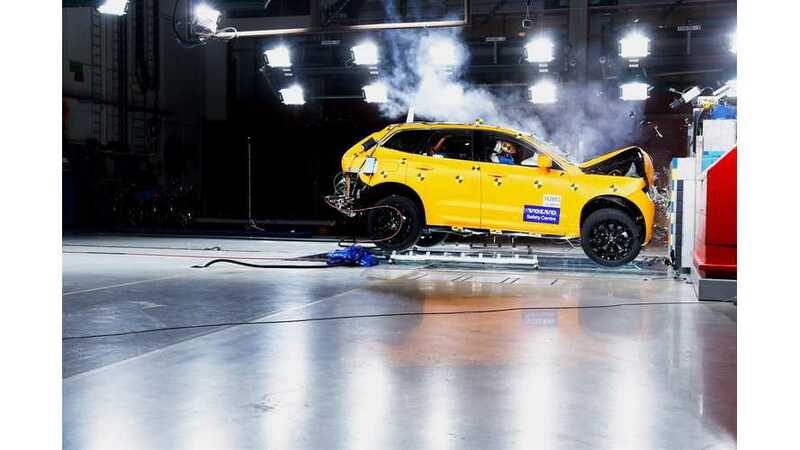 Read about the safest plug-in cars on the road today according to IIHS and the NHTSA, as well as each vehicle's standard and available active safety equipment. 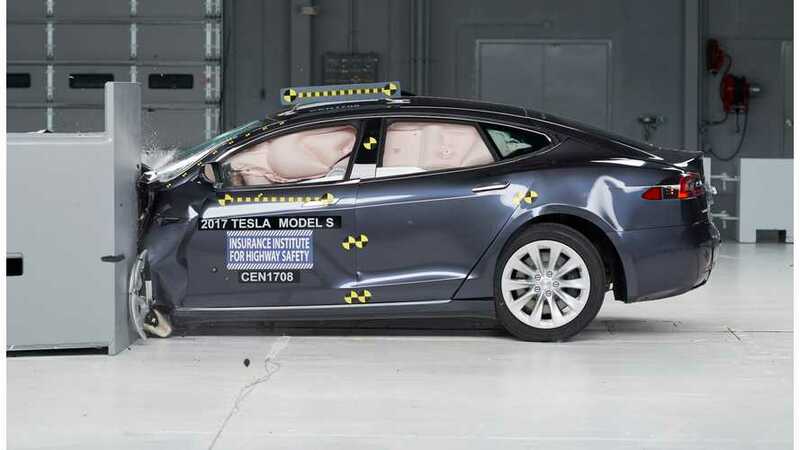 Though standard crash avoidance tech isn't mandated and won't be for many years, Tesla is already ahead of most other automakers. 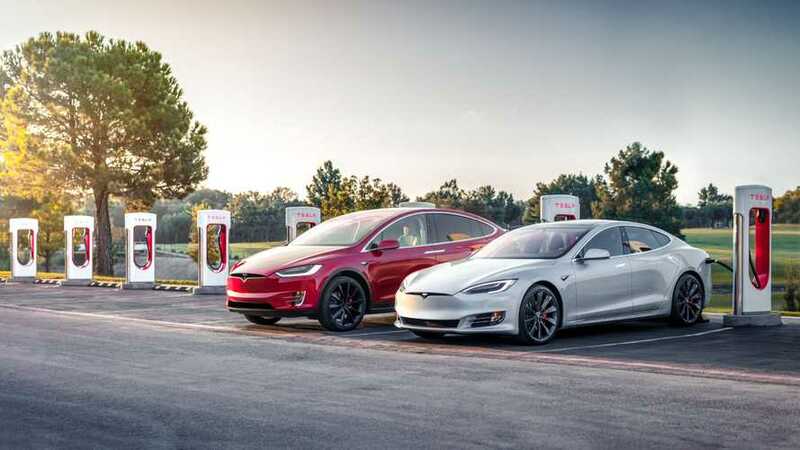 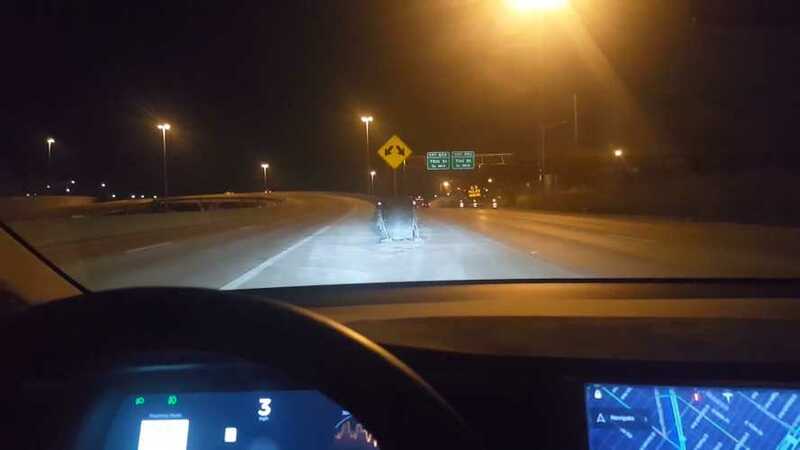 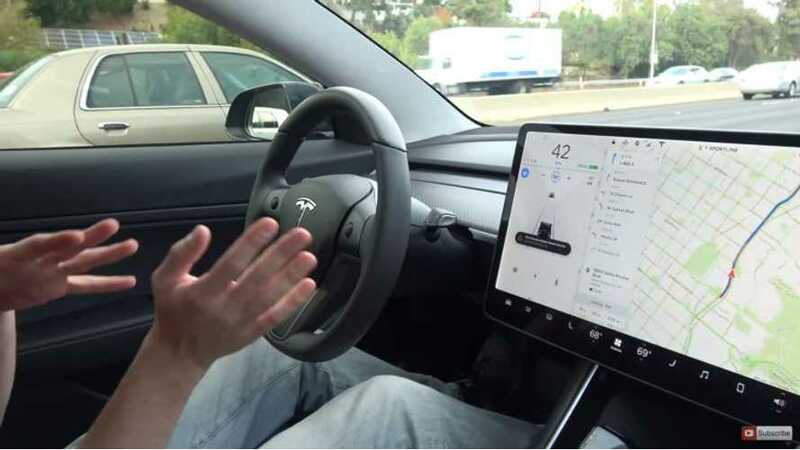 Despite Tesla dealing with regular update issues with its Autopilot 2.0 software, it's still way ahead of the pack for safety feature availability. 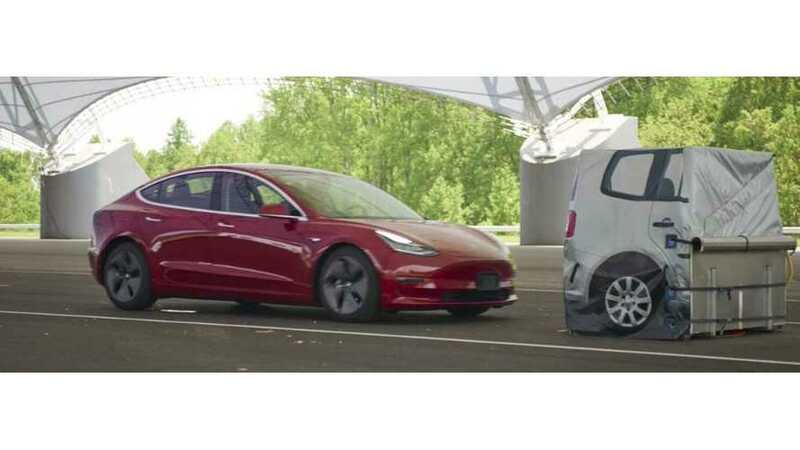 The award-winning EV has already scored quite well in other tests, but failed to get top marks in IIHS front small overlap crash two times in a row. 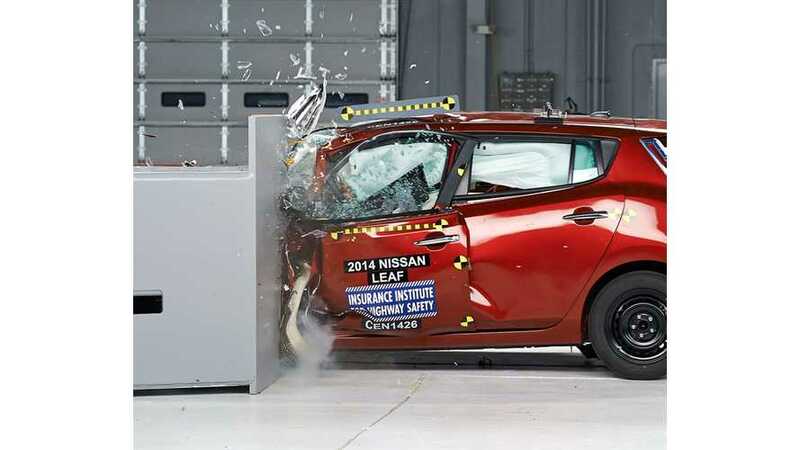 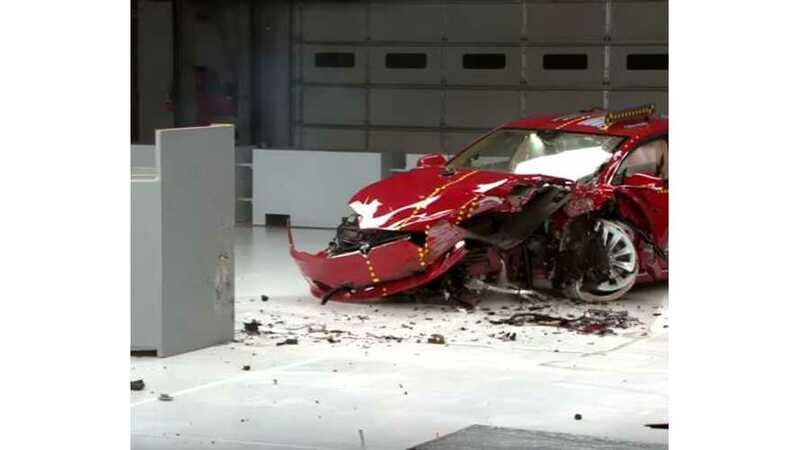 The 2014 Nissan LEAF scored poorly in the IIHS small overlap test. 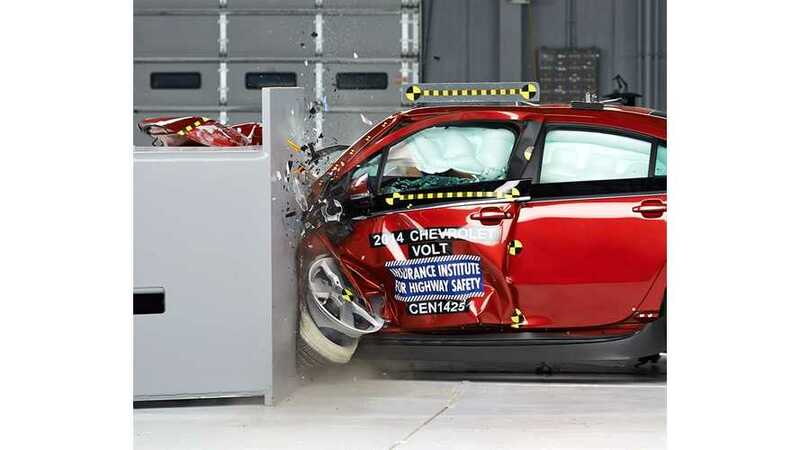 In fact, it was one of the lowest scoring small cars tested by the IIHS. 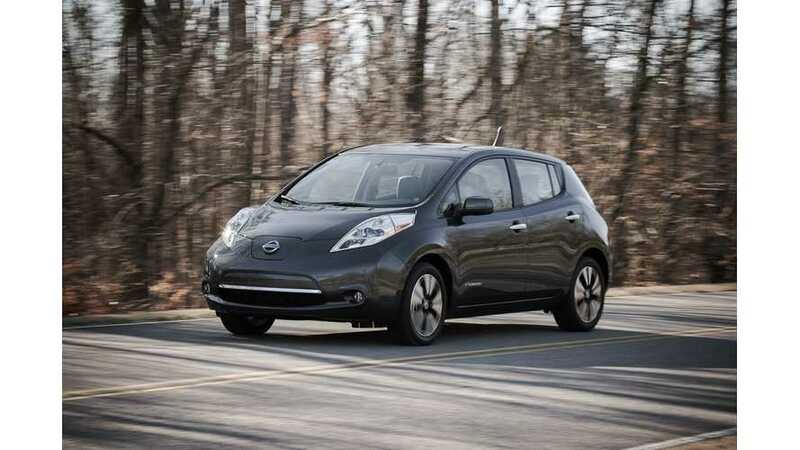 IIHS Lists Nissan LEAF a "Top Safety Pick"